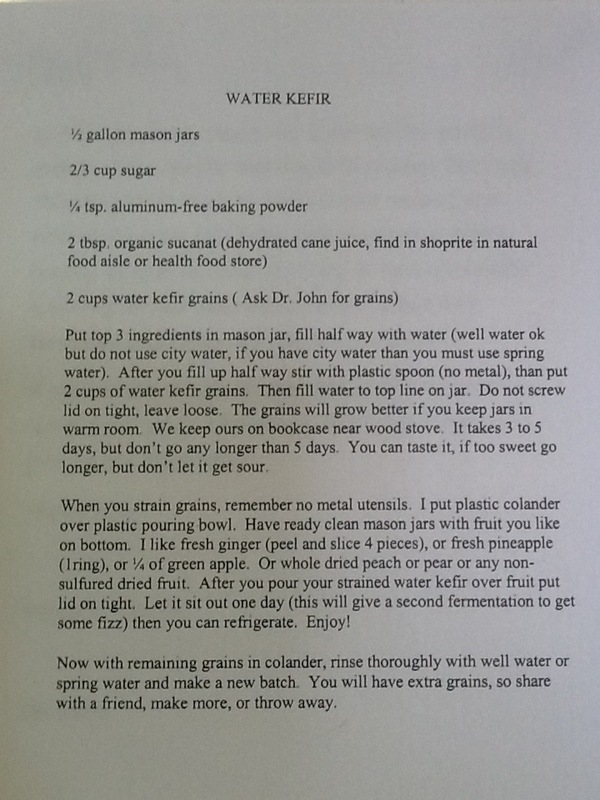 Make Water Kefir, your own PROBIOTIC rich FERMENTED drink! Water Kefir is a naturally fizzy fermented drink and full of probiotics and enzymes. Delicious and healthy! Broken down, the word probiotic means “for life” or “promoting life.” Probiotics are “friendly bacteria” that are similar to organisms that occur naturally in the digestive tract. Certain strains or types of probiotics have been linked to all sorts of health benefits, from helping with irritable bowel syndrome and traveler’s diarrhea to boosting the immune system.